A climate scientist recently found the Mackenzie River was the cause of a global cooling event 13,000 years ago. Scientists have been looking for the source of this global cooling event for over a hundred years, and Lloyd Keigwin believes he’s found the answer. A massive freshwater flood that caused a millennium-long global cooling event came from the Mackenzie River, according to a new study. Roughly 13,000 years ago, the North Atlantic Current — an ocean current flowing between the equator, Europe and Canada — was disrupted by an influx of freshwater from melting glaciers in North America, said Lloyd Keigwin, senior scientist at the Woods Hole Oceanographic Institution. The current eventually re-started about a thousand years later, and is a major reason why our planet has the climate it does today. But for over one hundred years, scientists could not figure out how the freshwater was getting to the North Atlantic, said Keigwin. Today's North Atlantic Current takes warm water from around the equator, and moves it up along the coast of Europe north towards Norway. As the water flows by Europe, it releases some of its heat. This is why Europe is warmer than places with a similar latitude, like in Canada. If the current stops flowing or changes in any way, as it did 13,000 years ago, Europe no longer has warm water to keep it temperate, and the continent cools. The current is influenced by many factors, including temperature and salinity, which is why the addition of huge amounts of freshwater would change the system. Most scientists assumed the freshwater got to the Atlantic through the Gulf of Mexico or the St. Lawrence River, but the lack of evidence gave Keigwin pause. Keigwin's study suggests it was actually the Mackenzie River that transported the water into the Arctic Ocean, where it quickly spread into the North Atlantic. "It's like, if you took all the water in the Great Lakes today and you flushed that volume through the system for 100 years, it wouldn't have done what the Mackenzie did," he said. He says his team was able to verify that a flood of freshwater entered the Arctic Ocean. 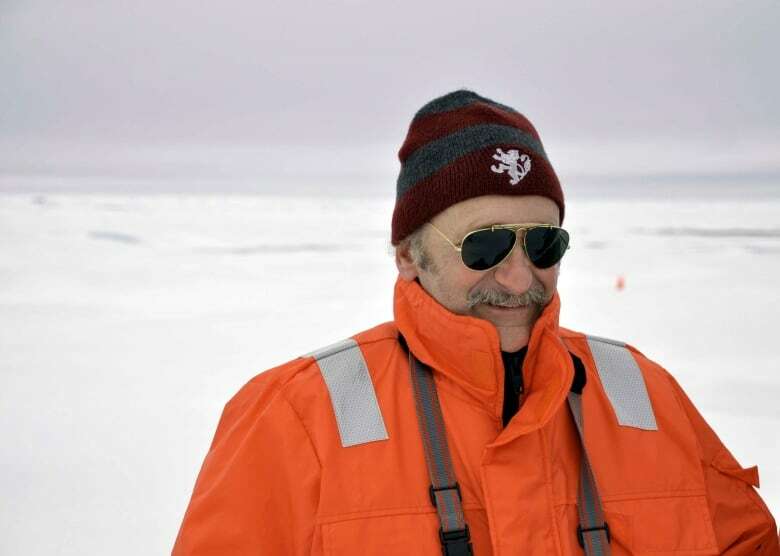 The researchers drilled deep into the ocean floor near the mouth of the Mackenzie River, and analyzed both sediment and plankton fossils to identify molecules that he believes only could have come from a flood of freshwater. The fossils were then carbon-dated to confirm it was during the correct time period, about 13,000 years ago. "There's only one place in the world where we have found this big signal in the open ocean. And that's off the Mackenzie River," Keigwin said. Keigwin said it was a combination of the volume of water and the fact that it entered the system in the sensitive Arctic region that caused the event to have such a significant impact. Once the freshwater flowed around modern-day Nunavut and Greenland and into the North Atlantic, it changed the current so it no longer flowed in the same way. This pushed the planet into a cooling period that lasted a millennium. Keigwin said these findings highlight how important the Arctic is, and how influential it can be on the world's climate. He said it's possible melting ice in Greenland and the Antarctic today could one day prompt a similar climate shift. "It's not just a dusty history," he said. "It's something very active, and it's happening today." The Mackenzie River is known by many different names. It spans 1,738 kilometres across the Northwest Territories and is one of the most significant geographical features in the region. 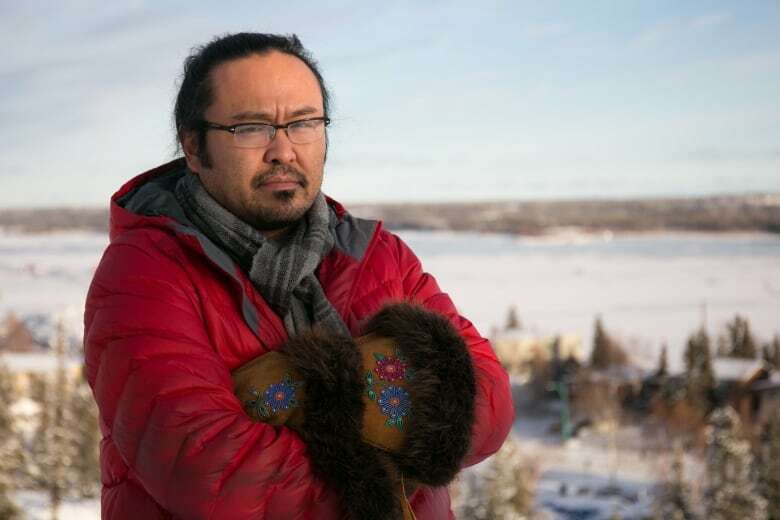 For Deneze Nakehk'o, an Indigenous activist and founder of Dene Nahjo (an environmental justice organization), it's no surprise that the river has had an outsized impact on global climate history. Dene refer to the river as the "Dehcho," which means "the river of great significance," says Nakehk'o. It's a name he prefers to "Mackenzie," named after Alexander Mackenzie, who "discovered" the river. "It's hard to discover a place when people have been telling stories about it for thousands of years," he said. "[Dehcho] actually means 'the river of great significance,' and not only to the people, but the fish, the animals, the insects," he said. "The river is so huge, it actually creates its own climate... it's one of the main lifelines of this whole country." Over time, Nakehk'o says that the river has been used in many ways by locals. Many communities in the Northwest Territories are situated along the river, and historical gathering places dot its landscape. The recent revelations about the river's significance to the rest of the world's climate only add to its ever-evolving story. "There's so much history in it," he said. "It's an amazing river."